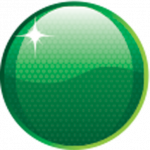 Applications have opened for the 2018 CAMS Foundation Rising Star program. 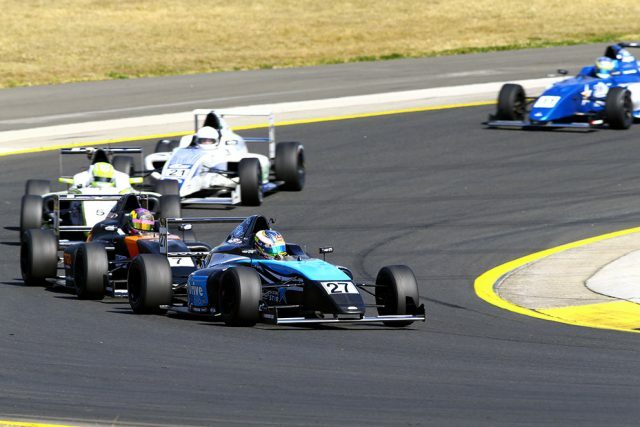 The program will offer four $50,000 scholarships for use in the CAMS Jayco Australian Formula 4 Championship. Furthermore, unsuccessful applicants will be considered for eight CAMS Driver Development Scholarship Loans of $20,000 each, again for use in F4. The Rising Star scholarships will be awarded to two karters and two current circuit racing drivers. “The CAMS Foundation Board is proud to continue the Rising Star program into 2018, having relaunched the program this year,” said CAMS Foundation Director Mark Skaife. The 2017 recipients were Simon Fallon, Zane Morse, Cameron Shields, and Ryan Suhle. Shields is an outside chance to win the championship, sitting second to Nick Rowe by 52 points. Suhle is fourth on the table, ahead of Fallon in seventh and Morse in eighth. Previous CAMS Foundation Rising Stars include Daniel Ricciardo, Will Power, and James Courtney. CAMS confirmed in August that the program would continue next year. Applications close on Friday 3 November at 1700 AEDT. The 2017 Formula 4 Championship concludes at this weekend’s Vodafone Gold Coast 600 (October 20-22).